 Rooted Junior High is a community of junior students who come together to seek Jesus and grow together being “Rooted and grounded in love” (Ephesians 3:17). Jesus said, “By this all will know that you are My disciples, if you have love for one another” (John 13:35). Since God demonstrated His love for us by sending His Son to die in our place (Rom.5:8), we desire to follow Jesus and the example He set for us here on earth that we may glorify Him in all we say and do. It’s a place to have fun, make friends, and above all to love Jesus!